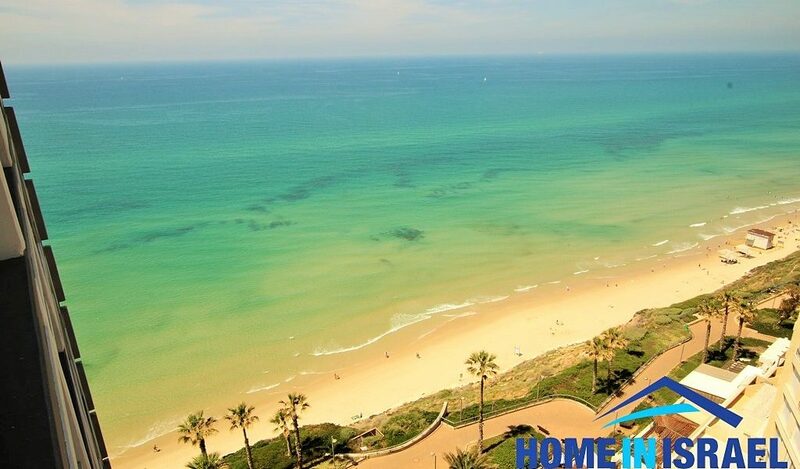 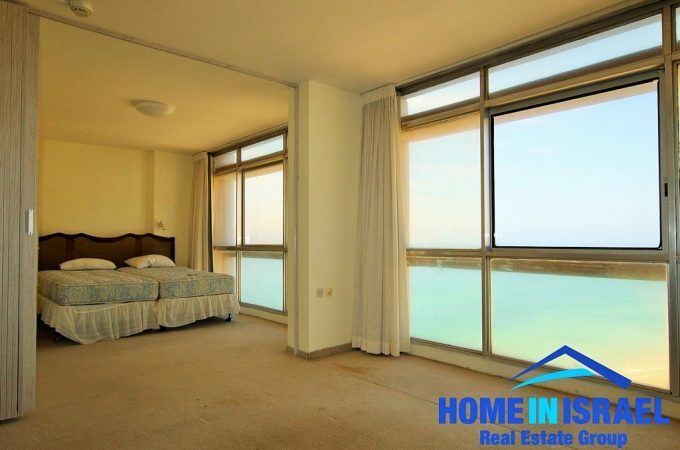 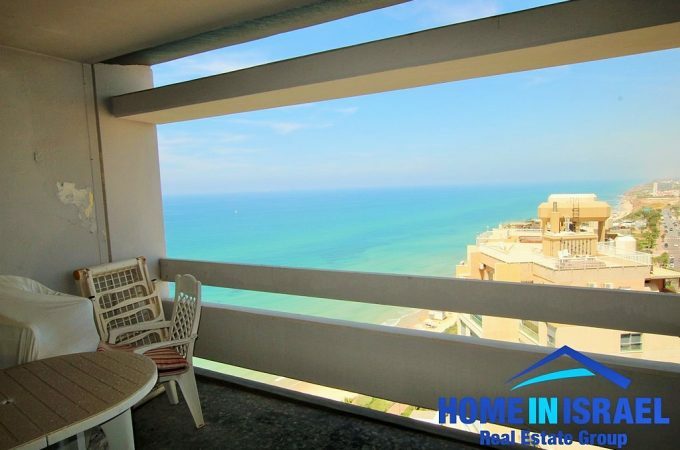 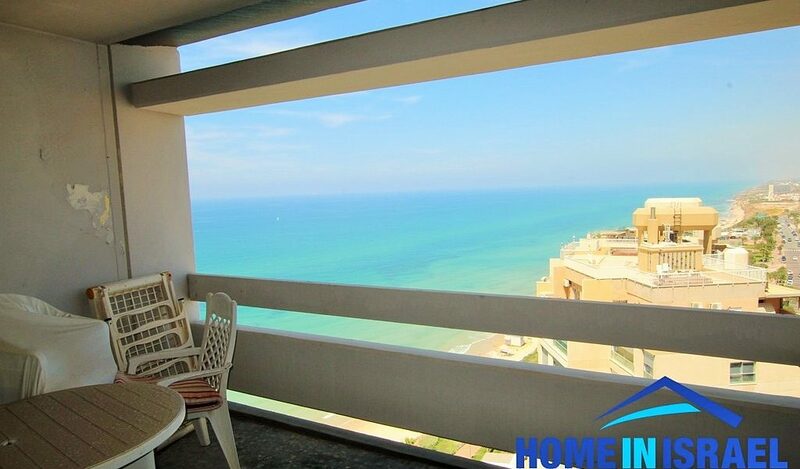 A rare opportunity to purchase a large 90m apartment with a balcony front line to the sea on Nitza Boulevard in the Seasons Hotel. 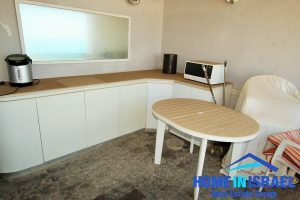 The apartment is situated on the cliff giving a feeling of living in a boat. 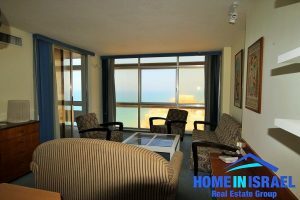 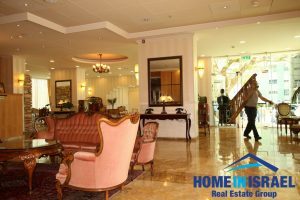 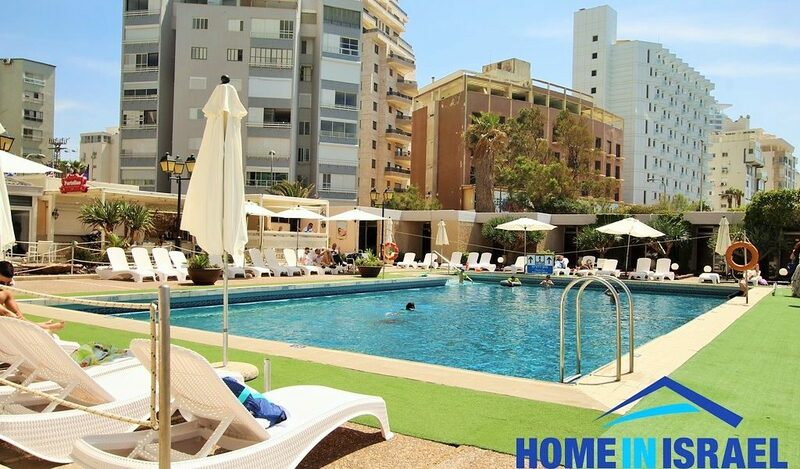 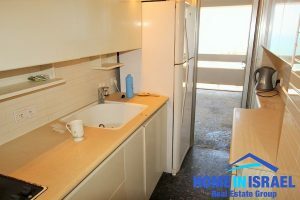 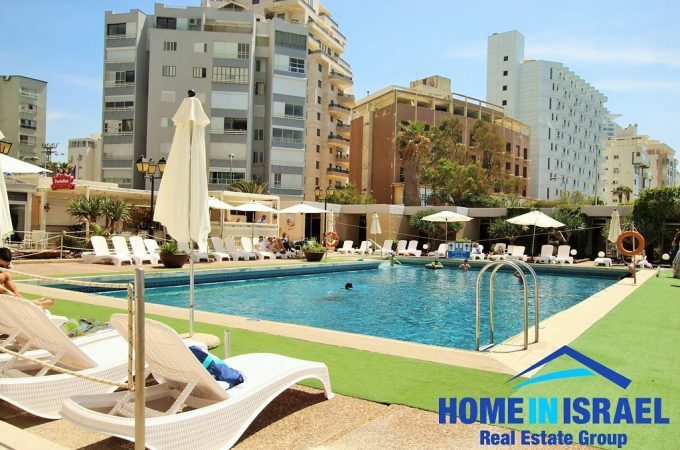 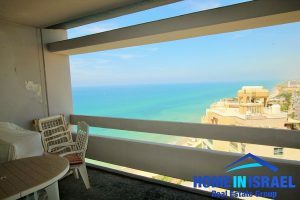 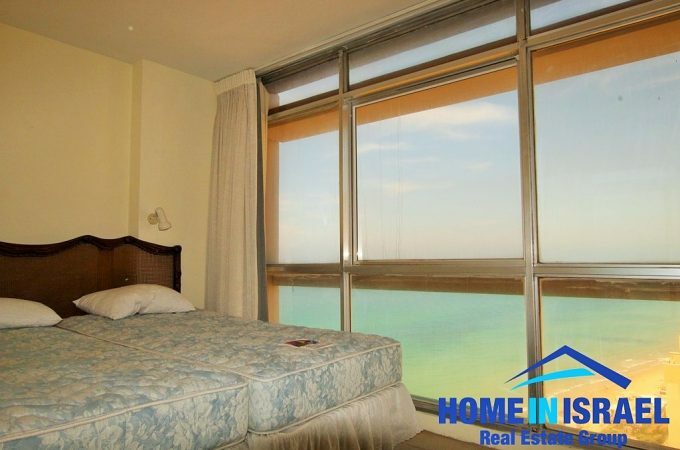 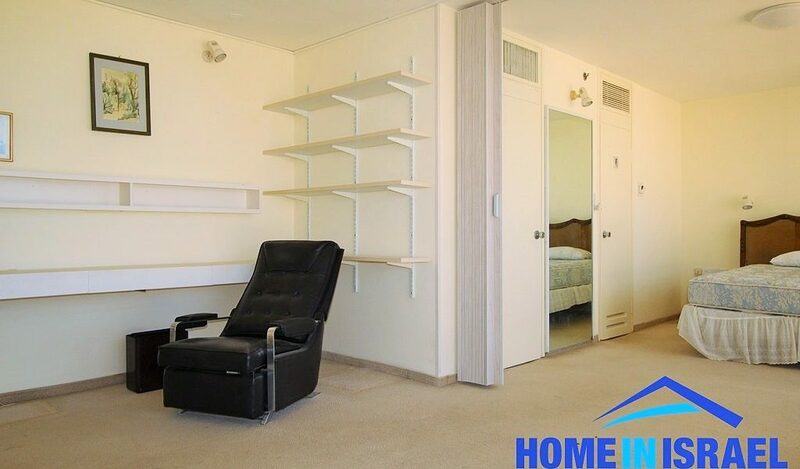 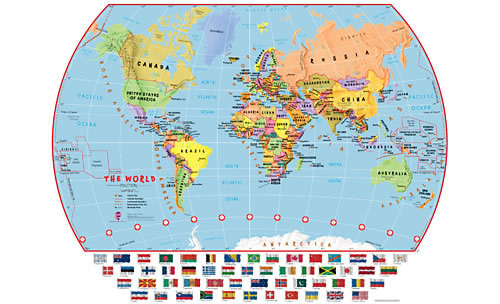 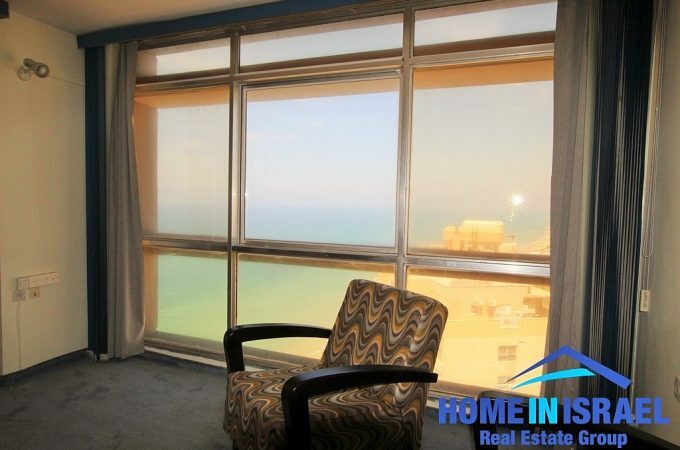 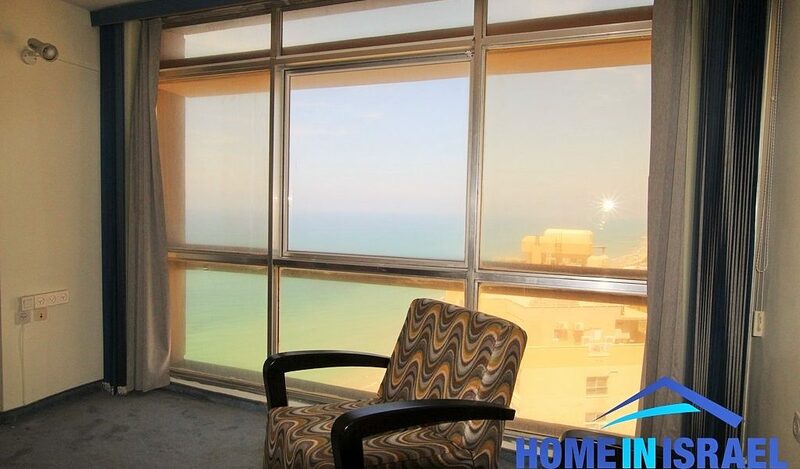 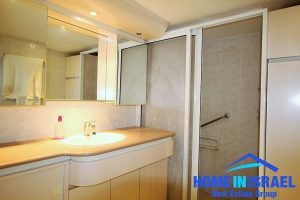 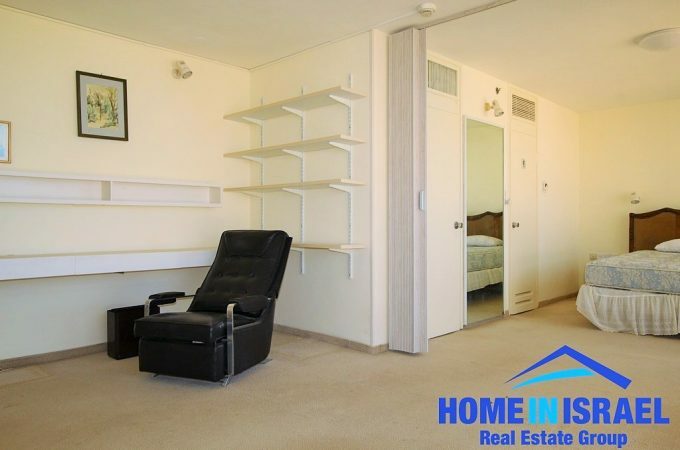 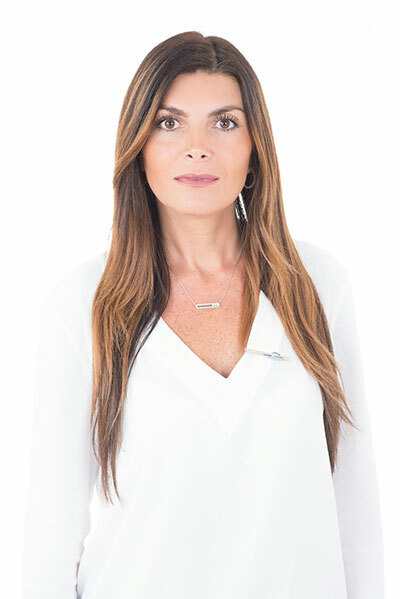 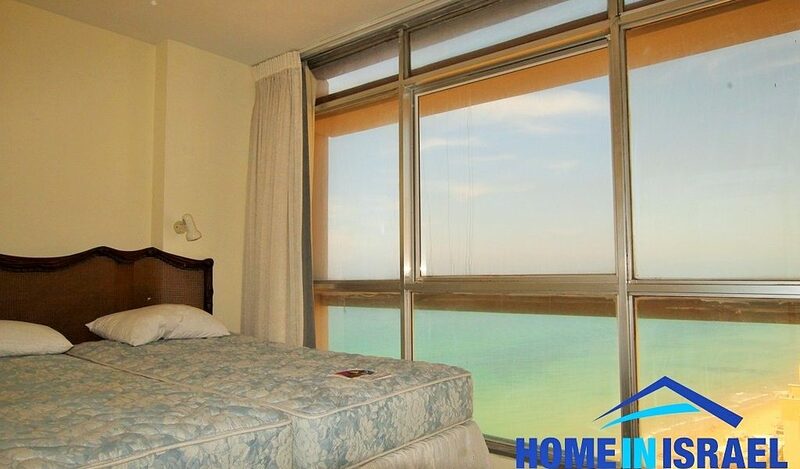 The apartment is on the 15th floor and the owner has full access to the facilities of the hotel and it is permitted to live in the apartment all the year round. 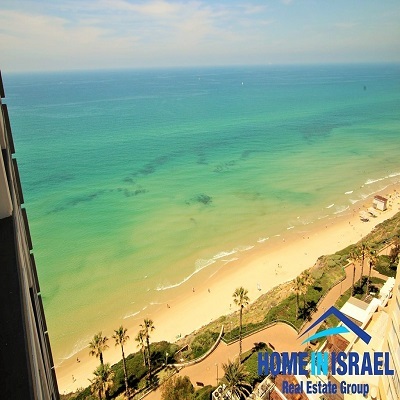 Within a 2 minute walk are lots of kosher restaurants and access to the beach. 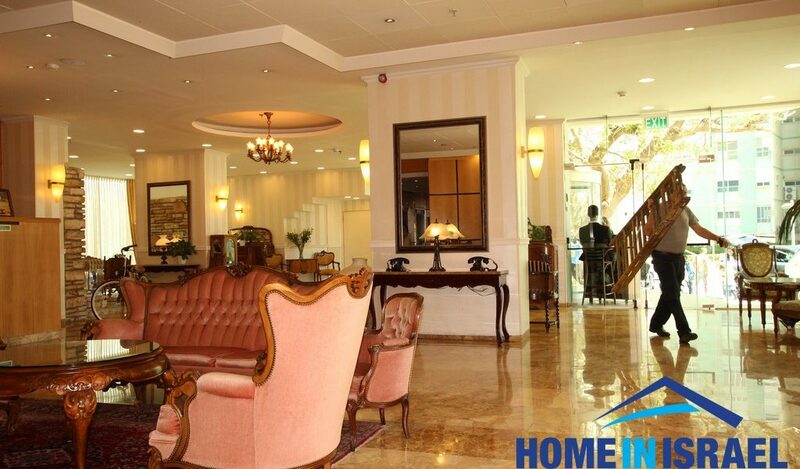 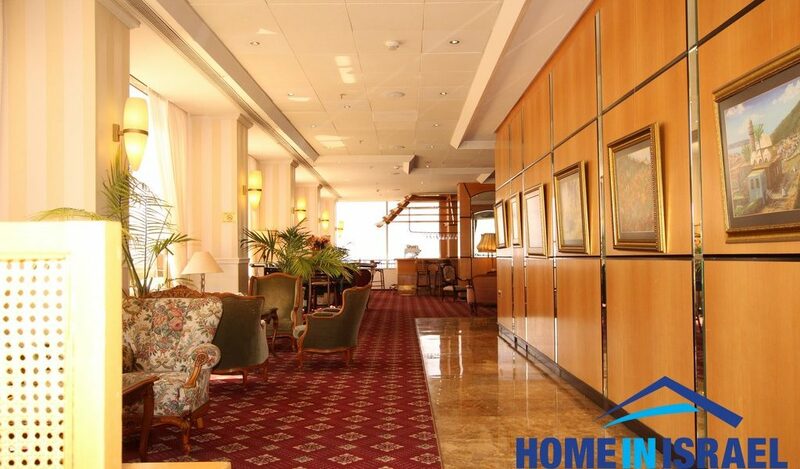 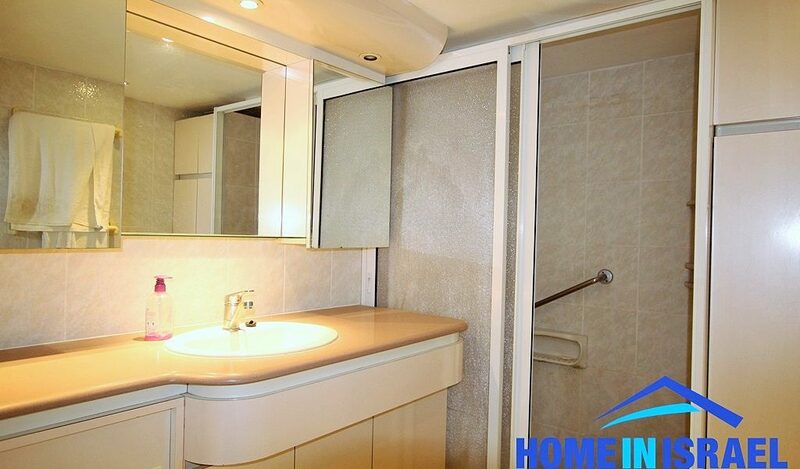 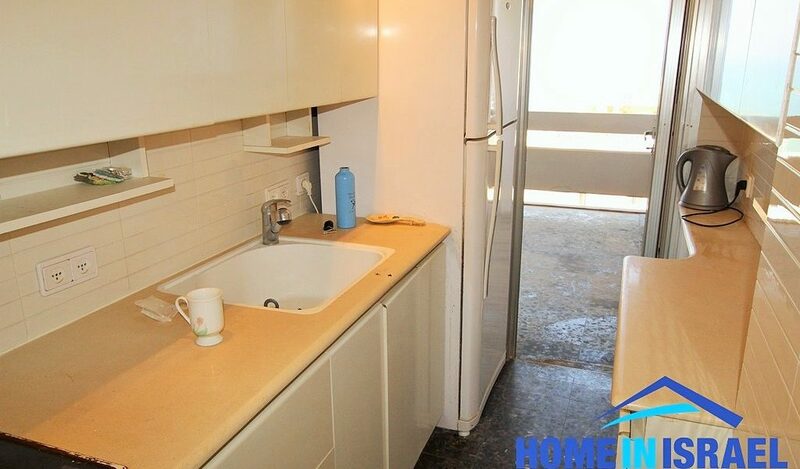 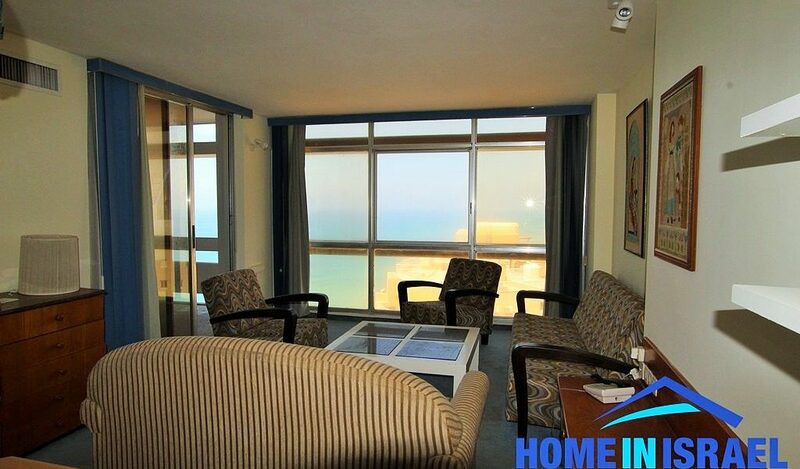 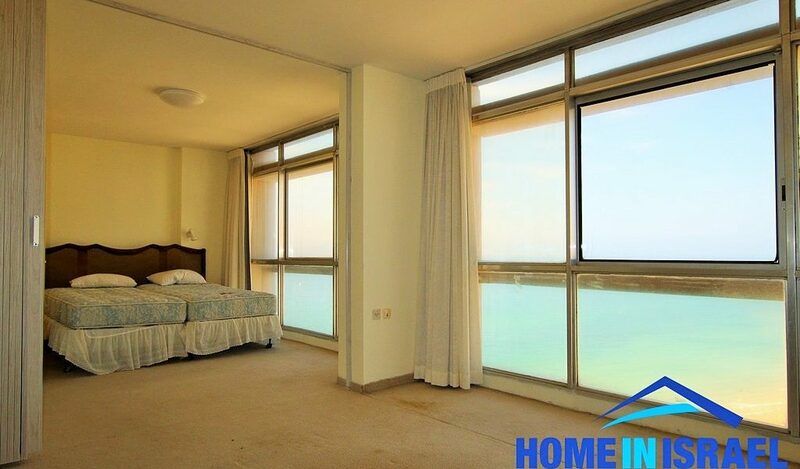 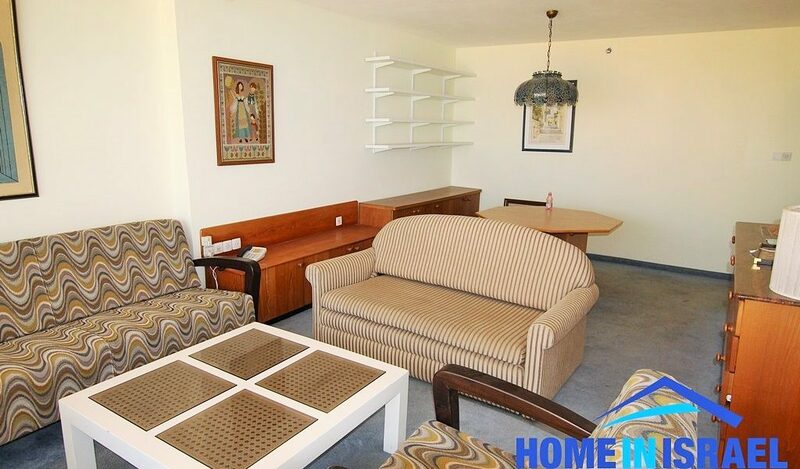 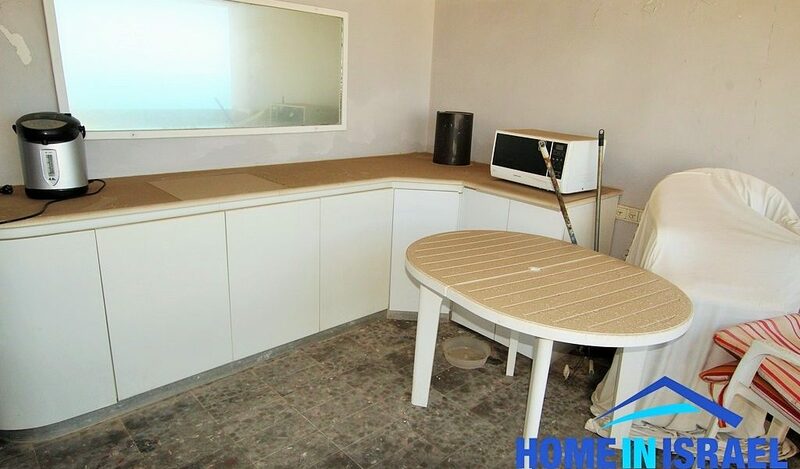 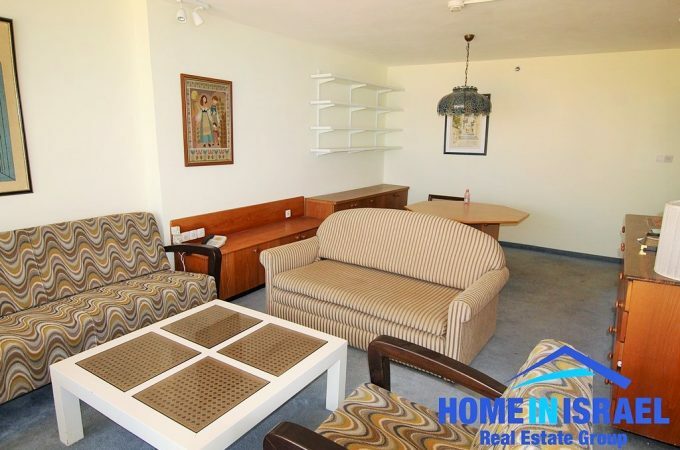 This apartment is written in the tabu as a regular apartment and is a very good opportunity.